Give customers access to product documentation and help reduce barriers to purchase. Or just give you a slick way to display product information to customers. 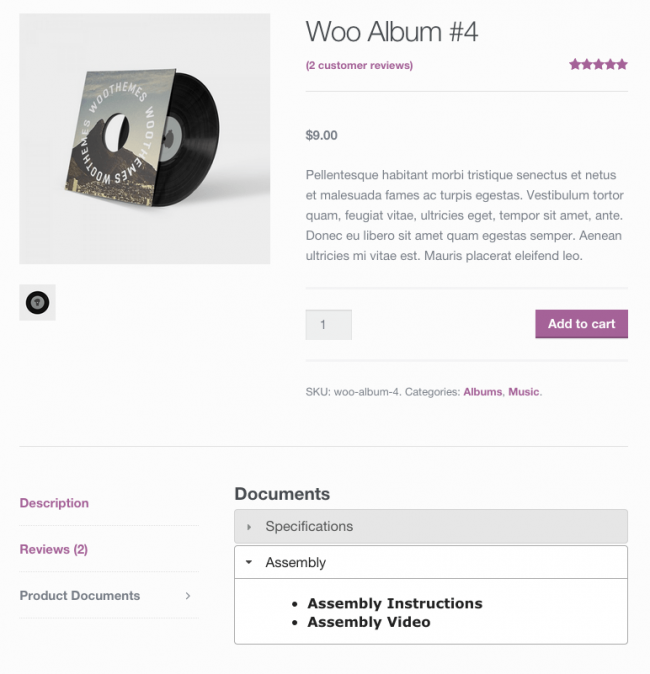 Instantly download the WooCommerce Product Documents extension at a large discount, with 1 year of updates. No coupon code required, just “Add to cart”! Want to sell an ebook? Many times, offering sample chapters can be a helpful way to engage readers and encourage them to buy (why else would Amazon gives away chapters for the Kindle edition of books for free?). You can now list sample chapters, sample images, and more in a sophisticated front-end display with virtually no effort! Do you sell products that require technical specifications or assembly instructions? Give them to your customers with one click! Maybe you spent tons of money printing user manuals that many customers end up losing or throwing away? Now you can go completely paperless! How about including a card when shipping products that directs users to your site, where you can feature user manuals and warranties for products without worrying about rising printing costs again? Centralize all of your documents to save on printing costs, reduce barriers to purchase, and help make them easy to find for customers! Do you (or do you want to) reference other sources for your products, or post how-to videos on YouTube? 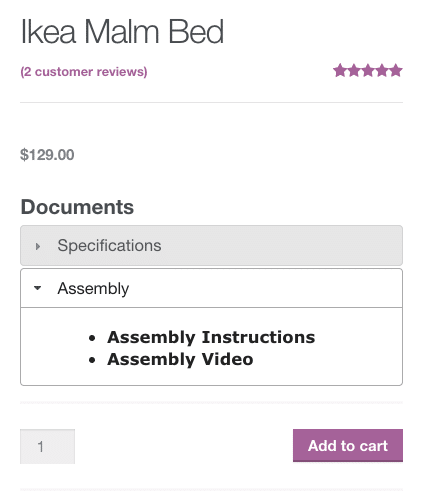 You can also link product documents to a URL to get customers the information they need! 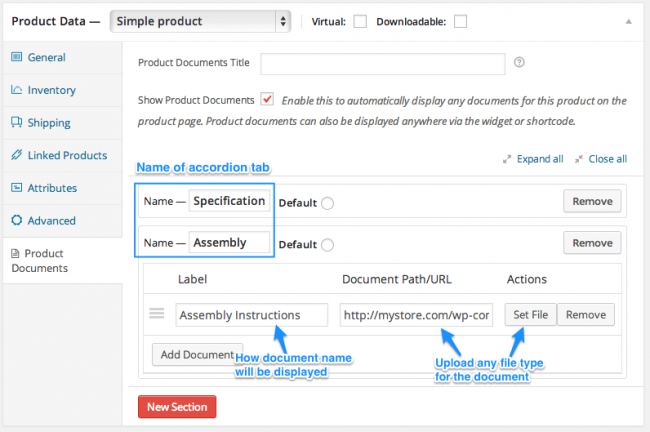 You can use the advanced shortcode to embed the Product Documents menu for the defined product on a page of your choosing. Why is this useful? 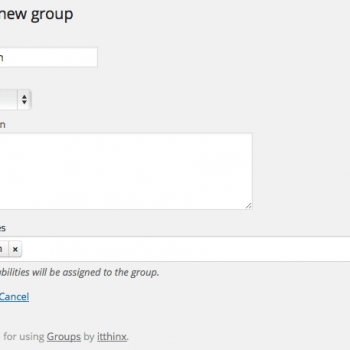 First, if you have multiple products sharing the same product documents, you can simply copy/paste this shortcode onto every product page that will use those documents. 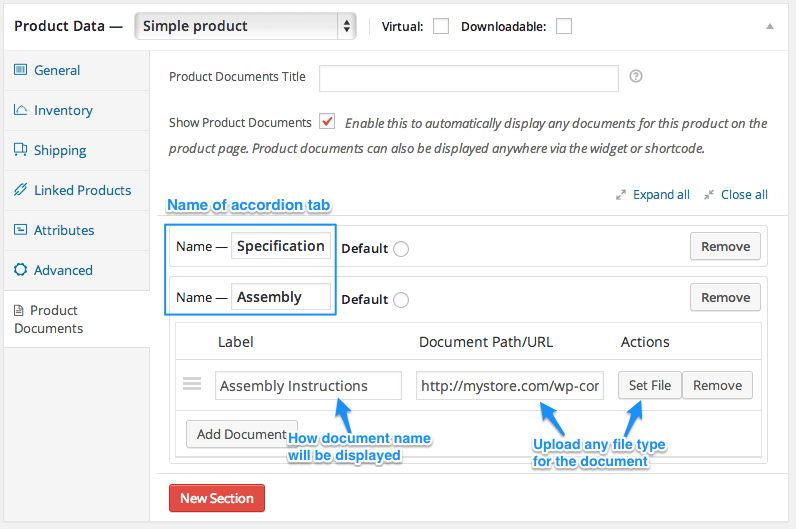 Or, if you want to display the product documents in a blog post, or on a separate page of your website, you can use this shortcode to reference the product documents for the product you need. The Product Documents widget will allow you to put the product documentation on the corresponding product page for all products, with the menu name of your choice. Well…the Product Documents extension lets you publish all documents customers need, such as installation instructions or technical specification all in one place, you save on printing costs, more information helps toreduce barriers to purchase, you can reference outside URLs or post links to helpful videos, and help make documents easy to find for customers! Streamline your store and increase customer purchases and satisfaction by installing Product Documents! 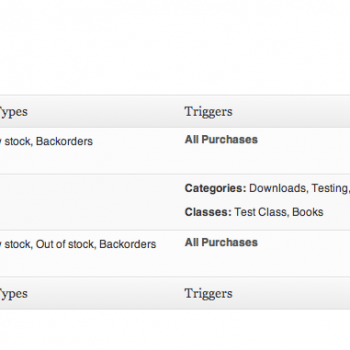 Be the first to review “WooCommerce Product Documents” Click here to cancel reply.